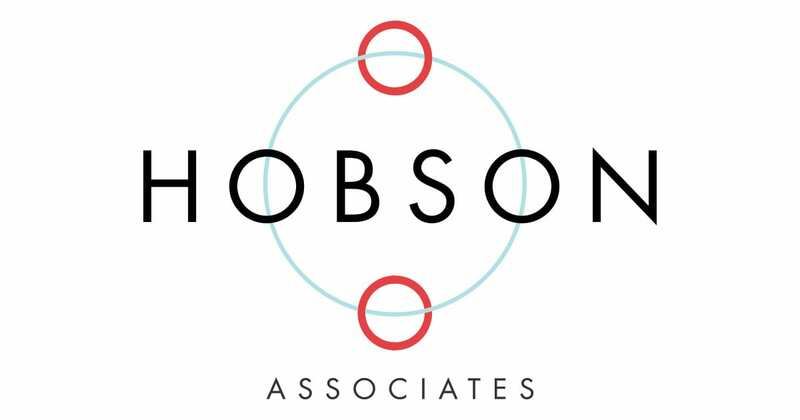 Hobson Associates brought us out to create a corporate video highlighting their 40 years in business. Led by Industry icon, Danny Cahill we had a blast spending a full day in his office capturing different areas of their business. This project was very special to us as Danny is a special friend to our firm.